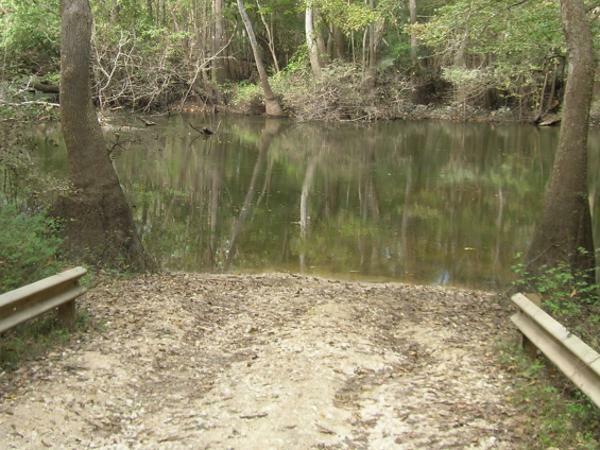 The Spurling Landing Recreation Area on Holmes Creek has a boat ramp and two campsites that are available by reservation only. Each site has a capacity of eight people and two vehicles. 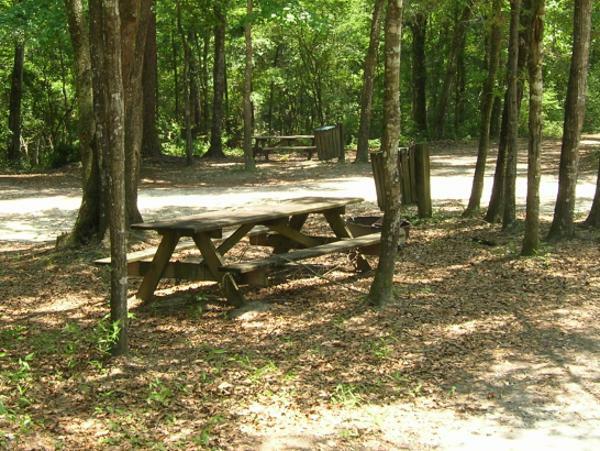 The campsites each have a charcoal grill, picnic table, portable toilet and a fire ring. These campsites are available by reservation for use by campers with tents, vans and pickup-mounted campers only (no RVs or travel/camping trailers). The campsites do not have power, water or waste disposal hookups. The day-use area is open daily from dawn to dusk and launching and retrieval of boats is allowed at all times.